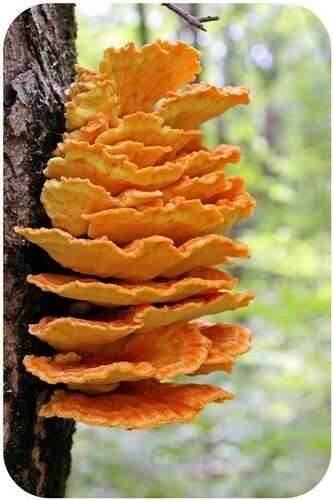 Fungi are heterotrophs, meaning they obtain food from outside themselves. Common fungi include yeasts, molds, and mushrooms. Why are fungi classified separately from plants and from animals?